Welcome to the Harborough Churches Together Website! to work for the good of all people. 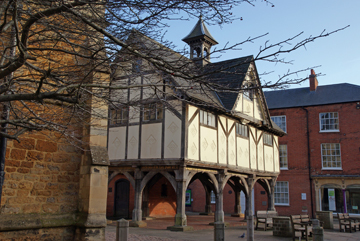 In this website you will find pages and links about all the churches that are part of Churches Together in Harborough, together with news about all we are doing together. To find the details of the next Forum meeting click here: CTH Forum meetings. If you have any comments to make about the website, please email the webmaster: [email protected]. With thanks to all who have contributed to the building of the site, particularly Ian Williams who took the photographs of the churches. Click on the image above for more information about The Bower House.